Help improve minor skin flaws resurfacing skin layer by layer, reducing wrinkles, giving you finer skin tone and younger healthier skin. 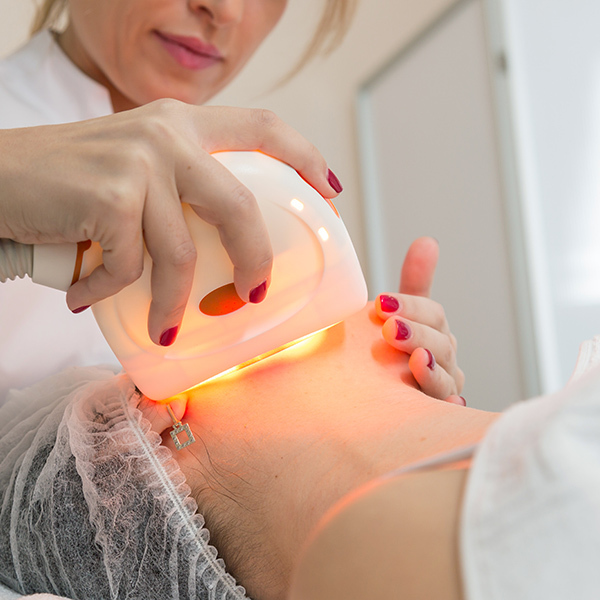 A laser beam is scanned across the treatment area and precisely removes a layer of skin. The body will naturally replace the old, damaged skin that was removed, with a fresh, healthy layer. In a fractional procedure, only a fraction of the skin is treated at one time, leaving the surrounding skin untouched. Healing for this procedure is quick, and the downtime is short. You may experience some pinpoint bleeding and 2-4 days of redness and/or peeling from the time of the procedure, depending on the depth of the laser.